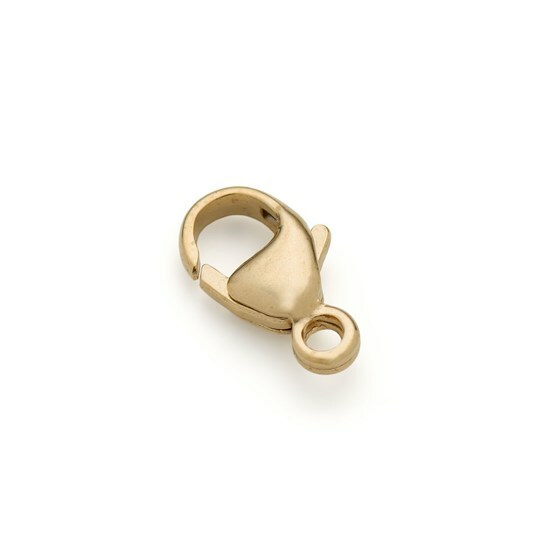 Sometimes known as a lobster clasp, this secure 9 carat (or karat) gold clasp is perfect for necklaces and bracelets. 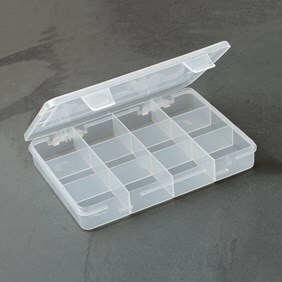 It has a closed loop so it is perfectly secure when using threads if you want to attach it to chain use a small jump ring. 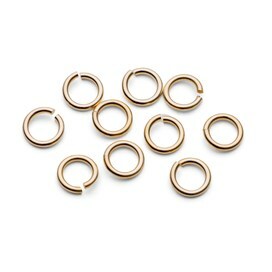 Often people who struggle with smaller, fiddly clasps find these easier to use than bolt rings.